We have said this countless times and everyone who reads this blog probably already knows: if you want to make an international payment most banks will ask you to prefund your account with real USD. No real USD no international payment for you right? Well, we sort of lied by omission there. It is possible to make international payments even if you do not have real USD. Every time I asked the support desks of both FBC and Steward as to whether I could use other currencies to make a deposit I got conflicting statements. Some support agents said yes and some said no. I was even in the same queue with a guy who attempted to deposit Pulas one day and the guy giving out deposit forms said no they did not take Pulas. 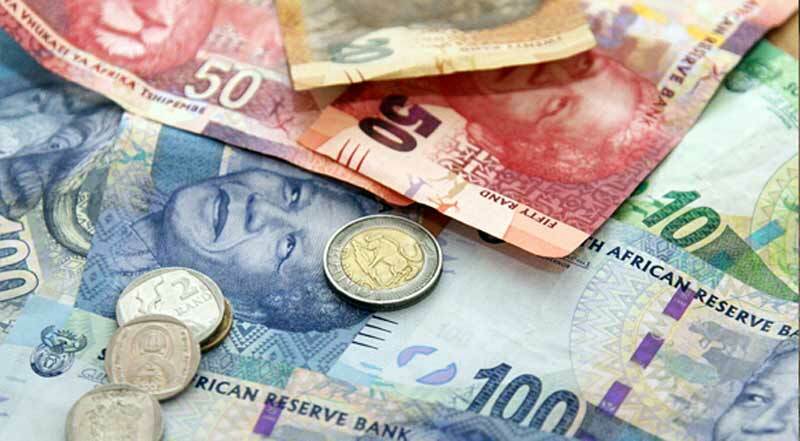 We now have confirmation however from both FBC (who have a prepaid MasterCard) and Steward (who have a Prepaid Visa) that you can actually now deposit (or maybe it was always possible) other currencies such as Rand, Pula and Pounds into your account. So how does this work exactly? When you enter a bank you will notice there is a large board showing current exchange rates in Hollywood-Bomb-Timer red fonts. There are three rates for each currency. The most important are the rate at which the bank buys at and the rate at which the bank sells at. If you are making a deposit in another currency you are buying USD from the bank so your deposit will be converted at the rate at which the bank is buying your currency at. In between is the middle rate which you will get when you say Google exchange rates. If you prefund your card and go to South Africa and buy stuff using your card which is priced in Rands, your bank will sell you Rands at the selling rate in USD terms. The difference between these two rates (buying-selling rates) is known as the spread i.e. the bank’s profit. The FBC prepaid MasterCard can also be funded using incoming Telegraphic Transfers also known as Incoming wires. In my experience it takes 3-5 days for these to reflect on your card once the transfer has been made. It is also possible to make card to card transfers. The other day someone was asking whether it is possible to open an FCA lite account like Mobile Moola. The FBC Prepaid MasterCard ticks most boxes. Unfortunately neither the Steward Visa nor the BancABC prepaid Visa accept incoming wires which is something both banks need to look at. Personally it’s easier for me to get Rands than USD. I have plenty of relatives who live and work in South Africa and Namibia. If I want Rands I can send Ecocash to their dependants and get Rands for example. There are other people with relatives in Botswana, the UK and China who receive payments in the currencies of these countries. The only thing you cannot currently do however is to fund your prepaid account using Zollars/Ecocash/Bollars/RTGS because all these are not even actual currencies. Just zeroes in the ether and a pieces of paper. This is a helpful article as always. What do you mean they are not actual currencies?